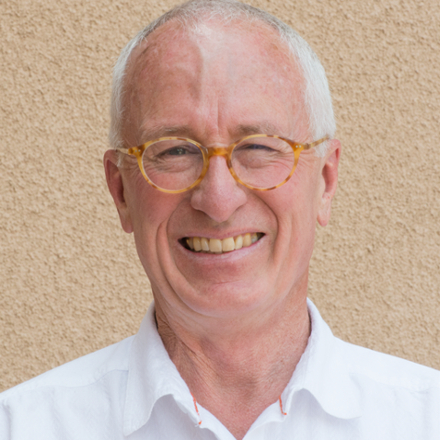 Dr. Stephen Wagner is a Diplomate of the American Board of Prosthodontics and a Fellow of the Academy of Maxillofacial Prosthetics, the American College of Prosthodontists and Academy of Prosthodontics is currently in his 39th year of private practice in Albuquerque, New Mexico. He received his dental degree from the University of Southern California School of Dentistry and his prosthodontic training from MD Anderson Hospital in Houston,Texas. Dr. Wagner serves on the Review Board of the International Journal of Oral and Maxillofacial Implants, is Editor of the ACP Board Preparation APP, and was recently presented with the American College of Prosthodontists’ 2014 Private Practitioner of the Year Award. He currently sits on the Board of Directors for both the ACP and AAMP. Dental images taken by Dr. Wagner have been used by the New York Times, ABC News, The Discovery Channel, Newsweek, and The American Dental Association in the Journal of the American Dental Association, ADA educational pamphlets, and on the ADA web site.